I’m currently writing this on the Amtrak train on the way to Fresno (sort of, the wifi is so bad I couldn’t add any pictures so I’m finishing this piece at home). I’m not a good traveler but I prefer trains over planes any day. For one thing, you get to sit anywhere you want, get up, go to the bar car and for another, you can bring any beauty products you want. No size restrictions on Amtrak. So here’s what to pack on your cross-country or cross-county railway trip. Not beauty related but pack something to do. Unlike flights, there’s no tv on Amtrak and staring out the window can get boring fast. 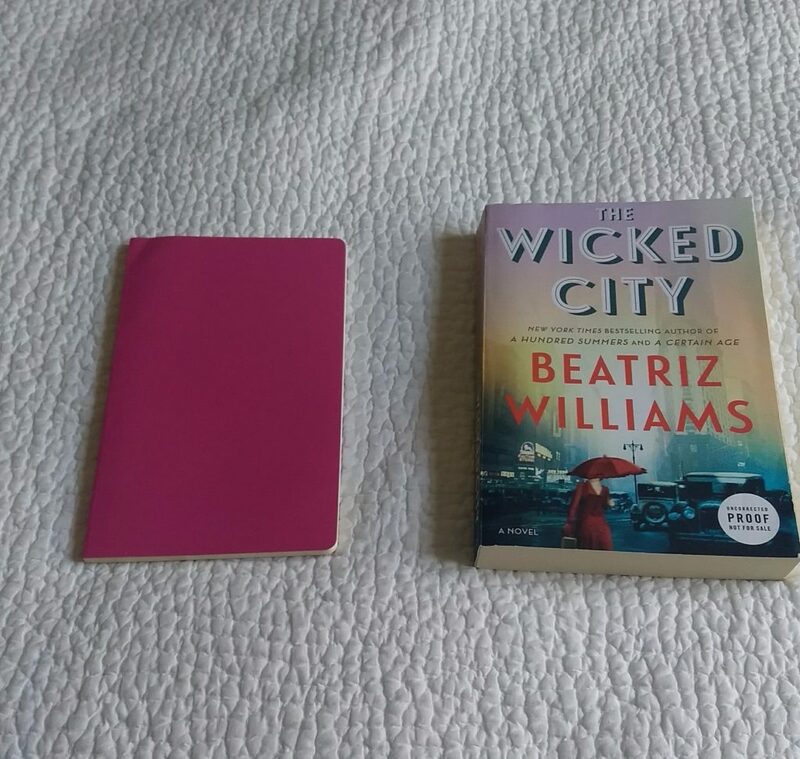 I suggest this book that about a 1920s flapper with a mysterious past, and a modern day woman who discovers her building used to house a speakeasy in the basement. It’s a fun, easy read perfect for a long train ride. I also like bringing a notebook along because long train rides can inspire creativity although usually end up doodling or writing story fragments. Traveling stresses me out, stress leads to breakouts and that’s why I always keep these acne swabs on me. They’re basically Q-tips with t-tree oil in them but they work well as on the go acne fighters because they’re more sterile than using acne cream that you have to put on your finger, then put on your pimples. I really like these swabs but unfortunately, I can’t find them online anywhere. 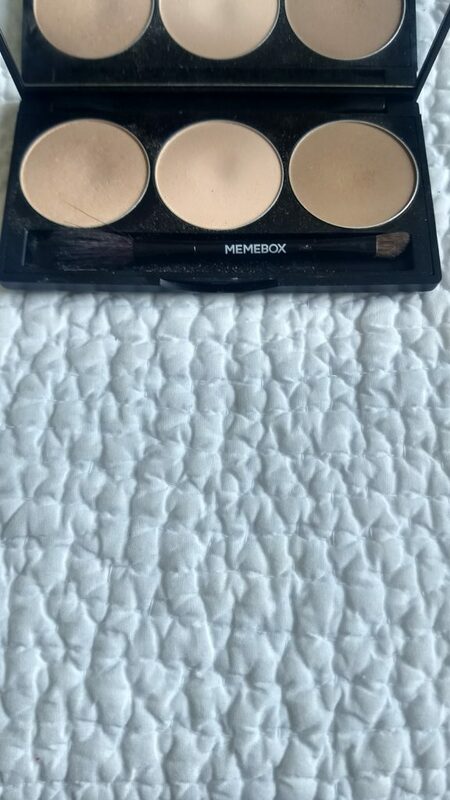 I got them at a huge memebox sale back in June. Kate Somerville sells a similar product for $22 if you’re so inclined. My skin always feels funky after traveling. A long train ride isn’t fun but it’s worse when your skin looks dull and tired or oily and acneic (and my skin somehow does all four at once). That’s why I suggest multi-masking when you have a chance. For me, Fresno is not that exciting (sorry Fresno people!) and there’s nothing I need to do when I get off the train except hug my grandma, so that makes it the perfect time for a mask or two. I start with the charcoal mask because it’s a combo-mask and scrub and gets all the dirt out of my pores and leaves my skin looking good. 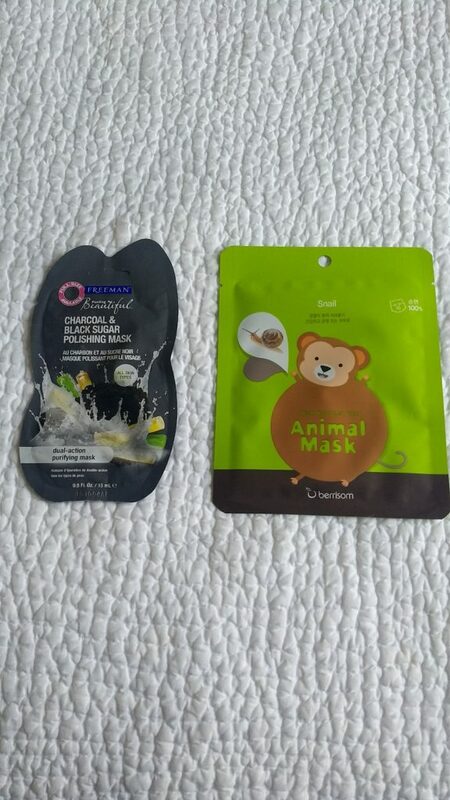 I follow it up with the snail mask because snail extract is good for your skin and encourages cell regeneration. I don’t know how true that is but it makes my skin feel soft and smooth. 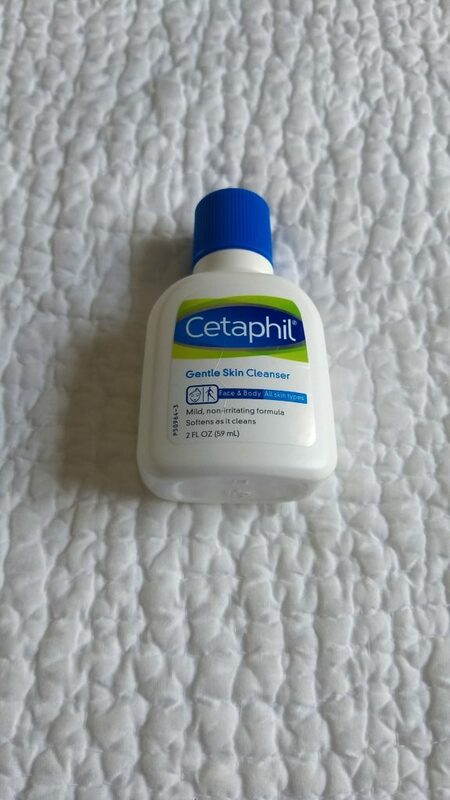 I’ve already raved about Cetaphil in my other post but this is truly the do-everything cleanser. I like the tiny travel size version because it takes everything off (makeup, sweat, oil, tears) and you can use it as an all-skin cleanser. I would not recommend using this on the train but if you’re in a pinch this cleanser doesn’t even need to be washed off that’s how gentle it is. A true travel staple. I have nothing but good things to say about this moisturizer. It leaves my skin smooth and hydrated without overdoing it. I brought this along because this is the perfect moisturizer when you feel like a sweaty swamp monster. It’s light enough to wear under makeup and while it might not stand up to 100-degree heat at least it doesn’t feel like you have an oil slick on your face. And that’s really all I can ask for. I don’t like wearing makeup while I travel (at least not eye-makeup) but sometimes it’s inevitable. This balm acts as an irl Instagram filter, blurring my pores and brightening my face. 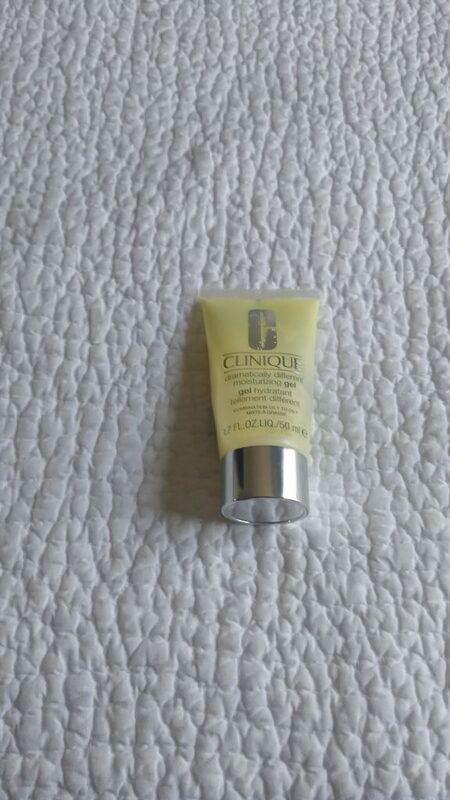 It’s a primer and moisturizer and one and I can wear it under makeup or alone. I like wearing it on days I can’t be bothered to wear a lot of makeup because I feel like it makes me look like an actual human being who put time and effort into her appearance. 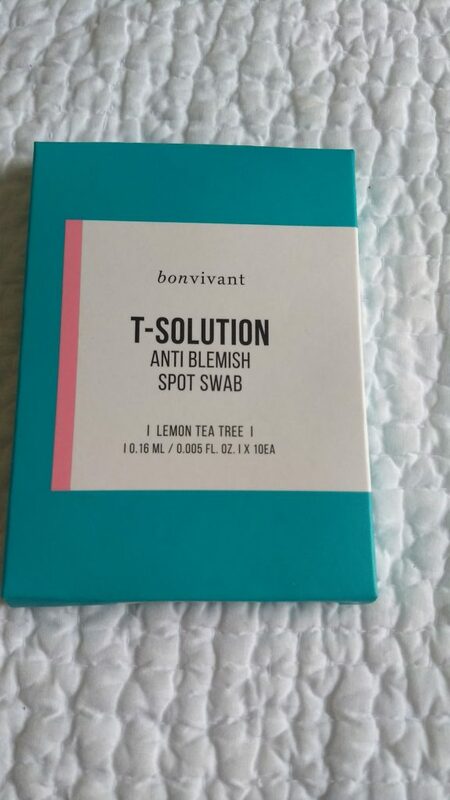 I also got a sample of this in a previous Sephora Play box and liked the results so much I bought the full size. This BB cushion is super cute and I love cute beauty products. Because this bb cream is in a cushion compact it makes applying on the go so easy so even if I start the train ride with no makeup I can apply some of this stuff on the way and I’m ready 2 go. A little goes a long way for this product and I generally apply it under my eyes, on my chin and nose and a dab on the forehead. 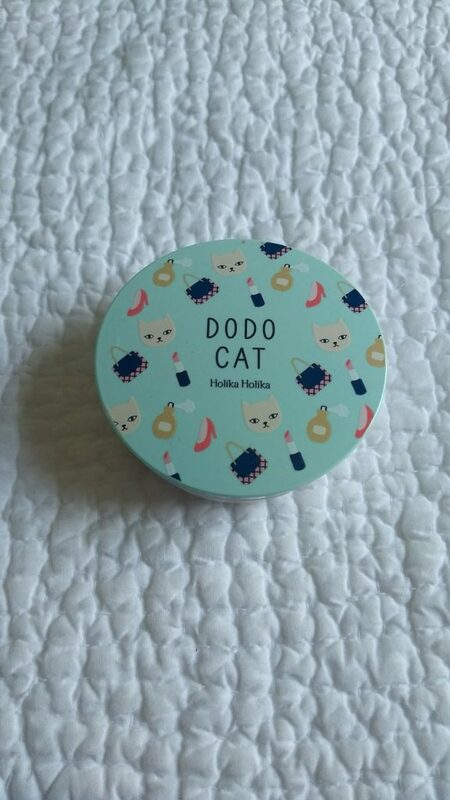 I bought this at the huge memebox sale and it’s a little light for my skin tone but it actually works making my face look glowy rather than ghostlike. While I do like this cushion I also understand it’s limitations, i.e. only for white skin. Many K-beauty products are designed for a lighter skin tone and while many brands are being discovered by (and even marketing to) a western market the companies are not changing their foundation colors to fit with their widening audience. 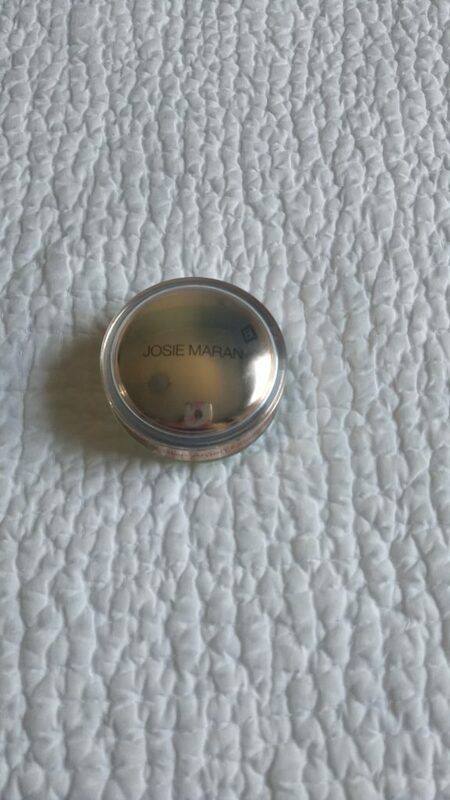 If you’re interested in a bb-cushion and don’t have white skin both Maybelline and L’Oreal Paris make versions although I’ve only tried L’Oreal’s (it was good, but the one I bought was a little too dark for me). I like BB cushions for a light, sheer coverage. 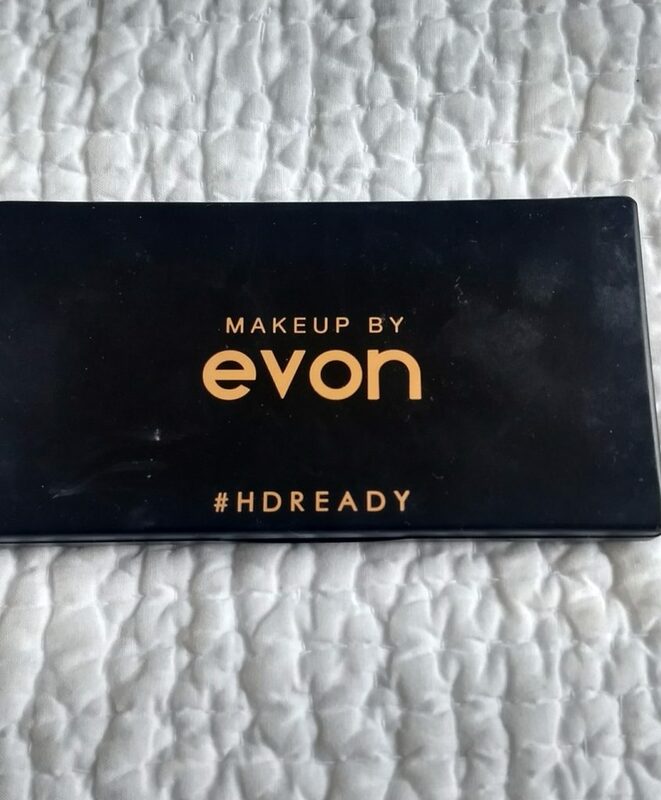 I don’t contour my face but I do wear highlighter and eyeshadow and this tiny contour palette doubles as a tiny eyeshadow palette. I own Urban Decay’s Naked Palette and Naked 2 but those are a little big to travel with even for me. This works as an eyeshadow base and an all over highlighter. I can use the brown as an eyeliner or create a subtle sort of smokey eye. The double sided brush is perfect for applying powder to my lids and to my cheeks if I want. The highlighter in the palette creates a subtle glow and the base shade works also as a loose powder. It’s a great size for traveling. It’s not just skin that get’s irritated from traveling, your lips do as well. As someone who loves wearing matte lipstick my lips get dry and chapped so easily now. 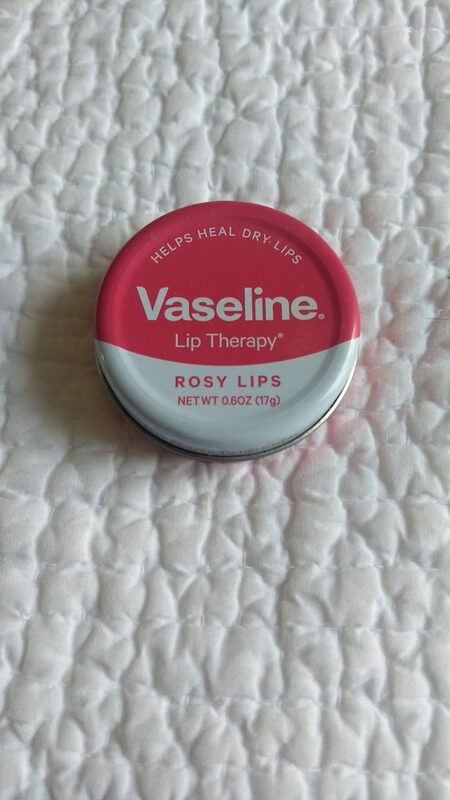 But Vaseline’s Lip Therapy gives me what I want: moisture with a hint of color. I bought this product on a whim but it’s become a travel staple in my bag. The balm has a nice, rose scent to it and makes my lips feel good. Not much else I can say about it but it’s an awesome product. 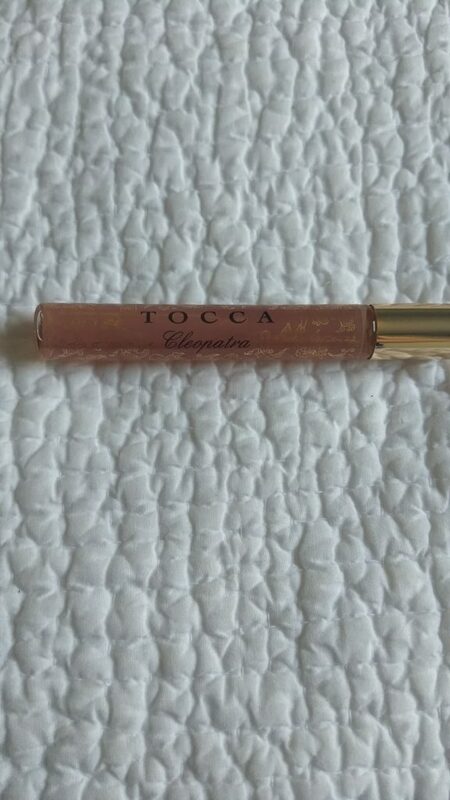 I’m very particular about my perfumes and it can be hard to find a floral scent that doesn’t smell like old-lady perfume but I’ve found that in TOCCA’s Cleopatra perfume. Combining grapefruit and cucumber with hints of jasmine and tuberose this perfume manages to be floral but not overpowering. The scent lasts all day without fading but I don’t feel like I’m being assaulted with it when I put it on. The rollerball makes it perfect for traveling and the scent is perfect for late summer, early fall. I had a lot of fun on my trip and I came back with some stuff for my next beauty haul post so stay tuned!